What Is Shadow Work Coaching? Demby, Constance. 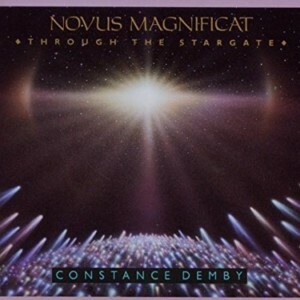 Novus Magnificat: Through the Stargate. San Francisco, CA: Hearts of Space, 1986. Copyright © 2019 · Shadow Work Licensing, LLC. classes and conducting seminars in the field of psychological self-improvement. Only certified Shadow Work® Facilitators and Coaches may advertise or conduct Shadow Work® self-improvement classes and seminars.